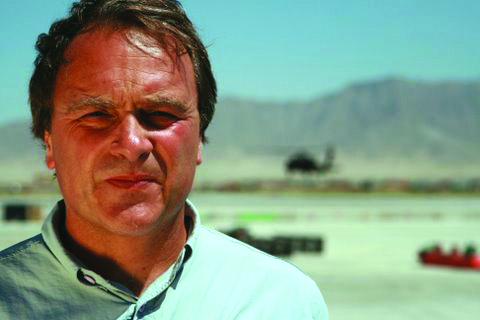 A CIA case officer from 1976 to 1997, Robert Baer served in the Middle East, including Iraq and Lebanon. He is the author of the recently published Blow the House Down as well as See No Evil: The True Story of a Ground Soldier in the CIA’s War on Terrorism and Sleeping With the Devil: How Washington Sold Our Soul for Saudi Crude, both of which served as inspiration for the Academy Award-winning film Syriana. 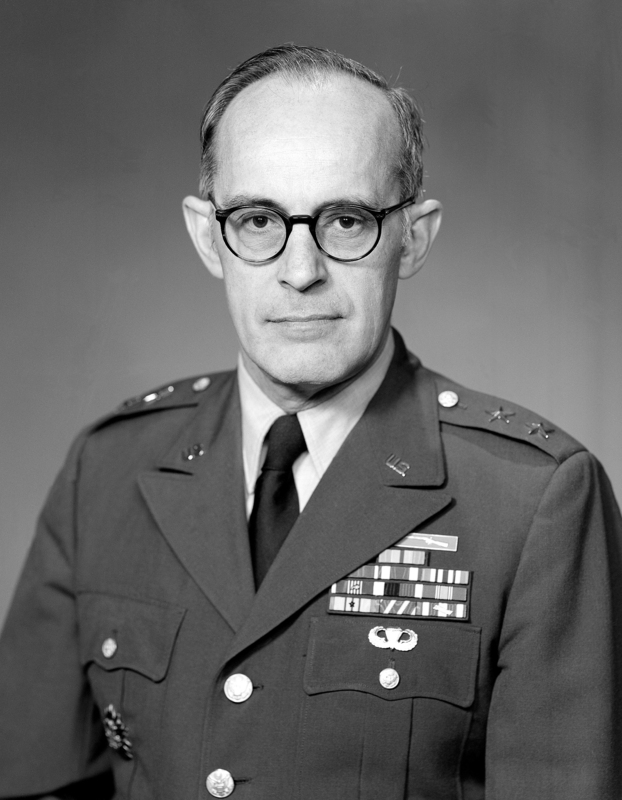 A critic of the war in Iraq and warrant-less wiretapping, General William Odom is a retired US Army 3-star General. Under President Reagan he served as the Director of the National Security Agency, head of Army Intelligence, and was the Director of Intelligence for the National Security Council. He is currently a Senior Fellow at the Hudson Institute, where he specializes in military issues, intelligence, and international relations. 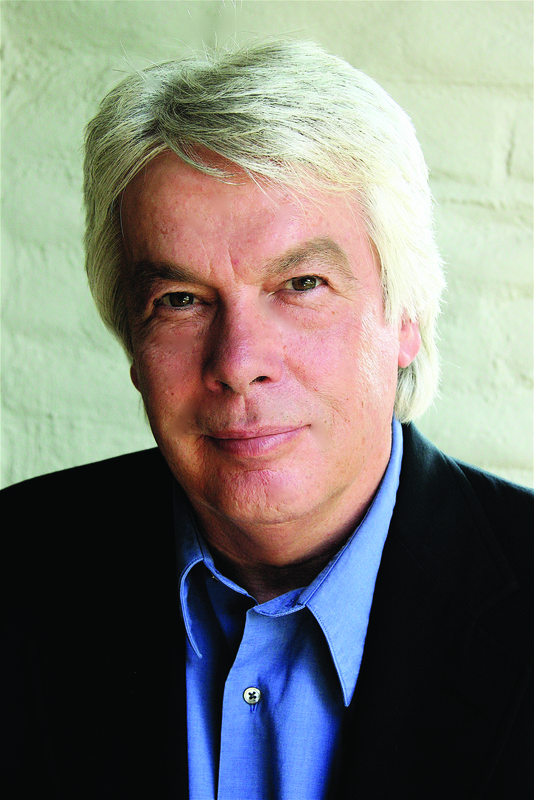 Ian Masters is a journalist, commentator, author, screenwriter, documentary filmmaker, and the host of the radio program Background Briefing on KPFK 90.7FM.